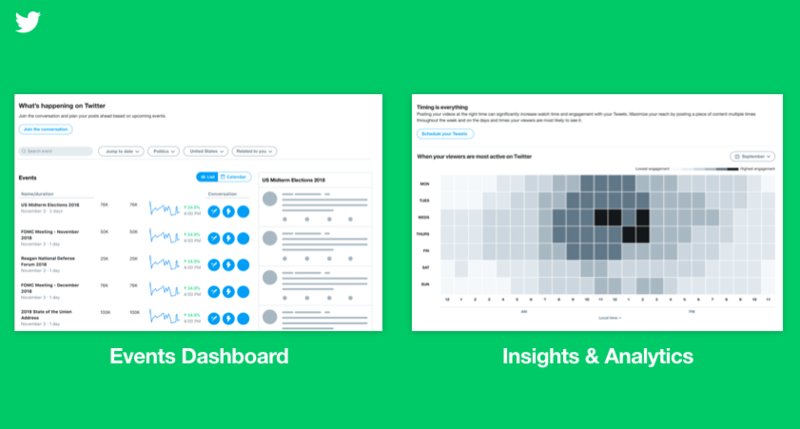 According to Tech Crunch, Twitter is developing two dashboards, one that provides readership insights and one that provides real-time event information. 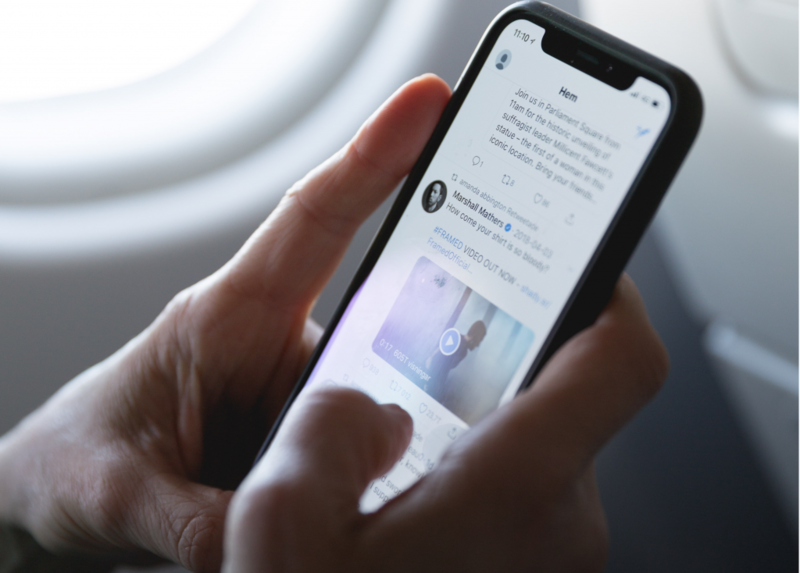 The readership dashboard, which is likely available only to publishers and Twitter business account owners, helps publishers view insights about Twitter readers. 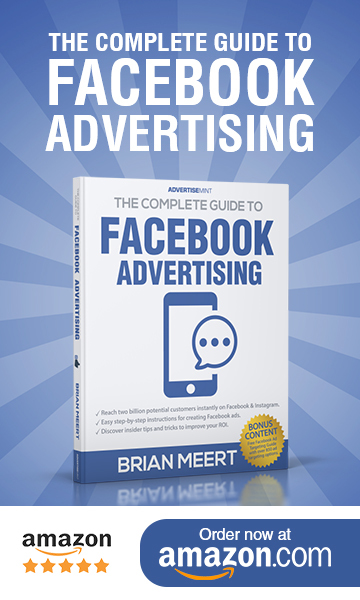 For example, The New York Times could see who is reading and engaging with the content it posts to the social media app. The New York Times could also see who views the content and which content performs the best. When rolled out, the dashboard will help publishers optimize and improve their Twitter campaigns for both sponsored and organic content. There is no word on when it will be available, but Twitter’s VP of Product Keith Coleman did say to Tech Crunch that it is still in the early stages of concept. The events dashboard will be open to all users, appearing on the top of timelines, Explore, and Search. It will show information about upcoming events, including breaking news events. The dashboard helps users remain up to date without following numerous hashtags and accounts. Instead of chasing the news, the news comes to them. As a platform where news is widely shared, Twitter’s tools, if rolled out, will improve the information-sharing experience. The year has barely begun. What else will Twitter have in store for users this year?